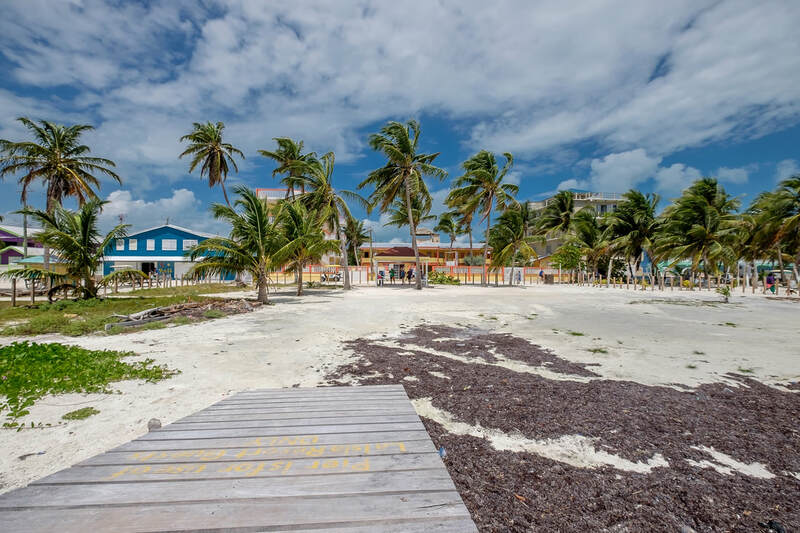 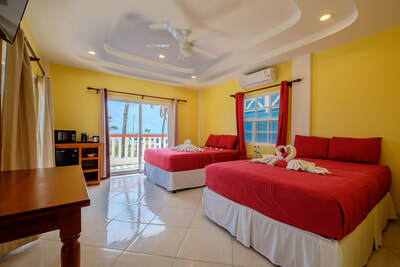 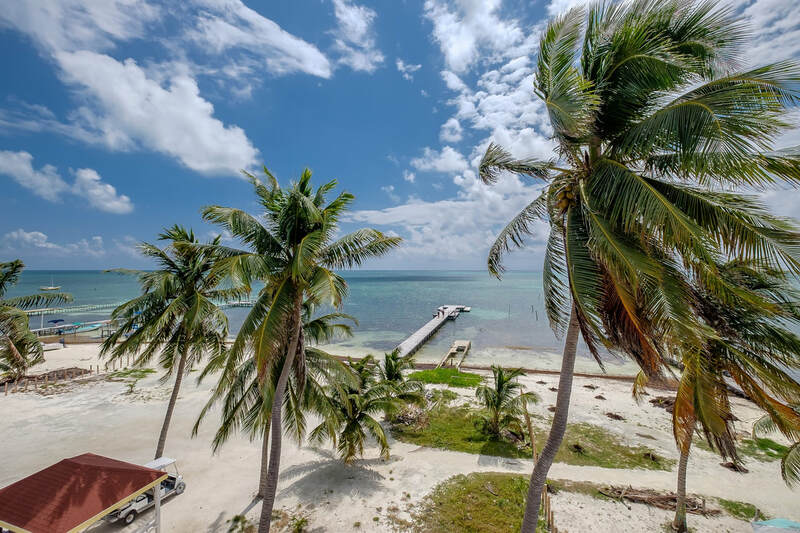 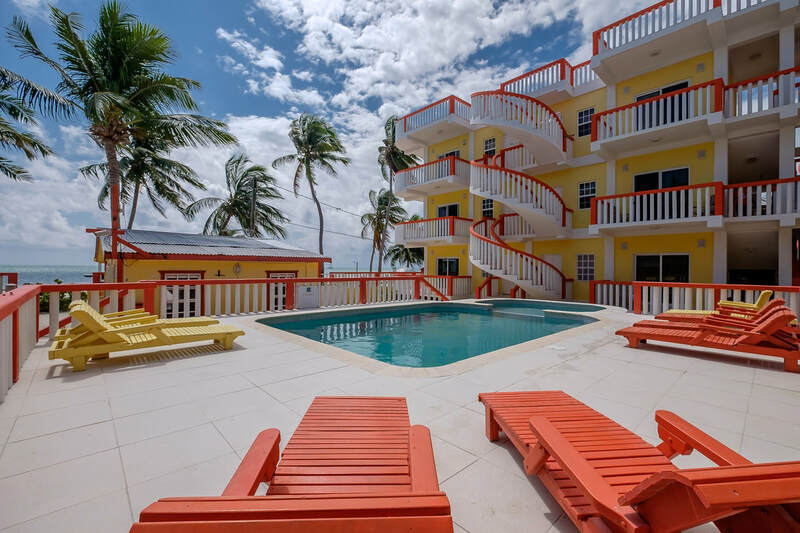 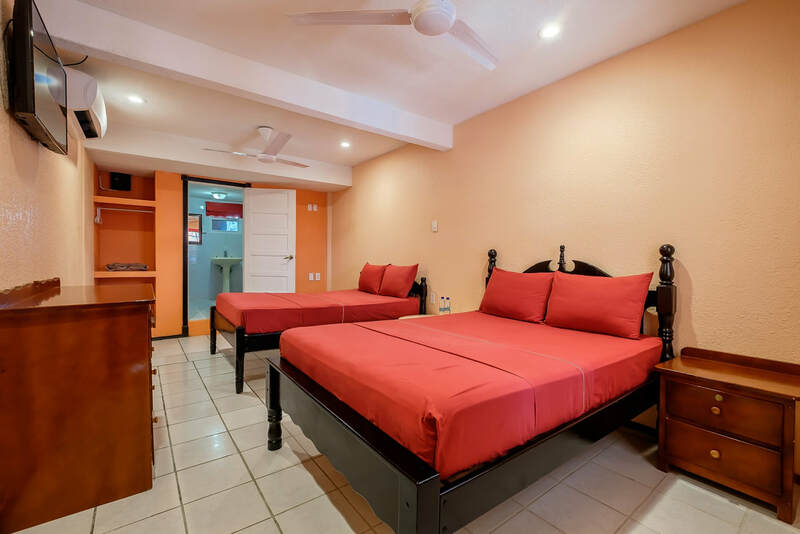 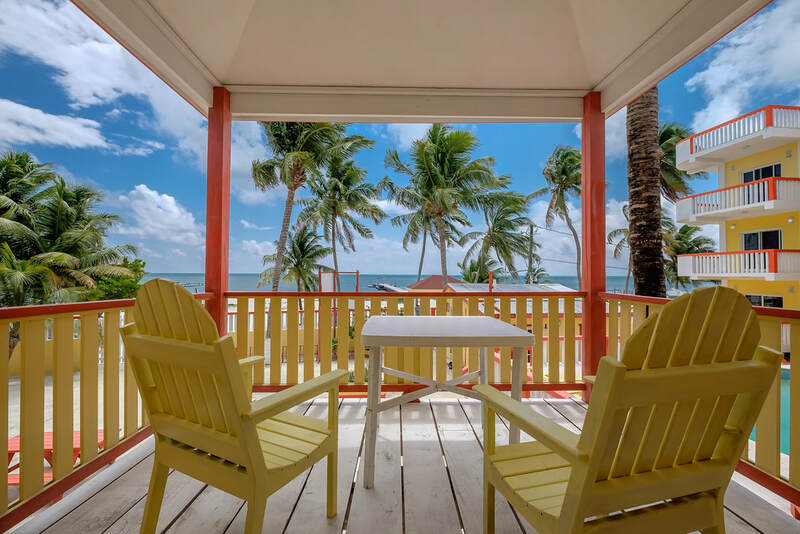 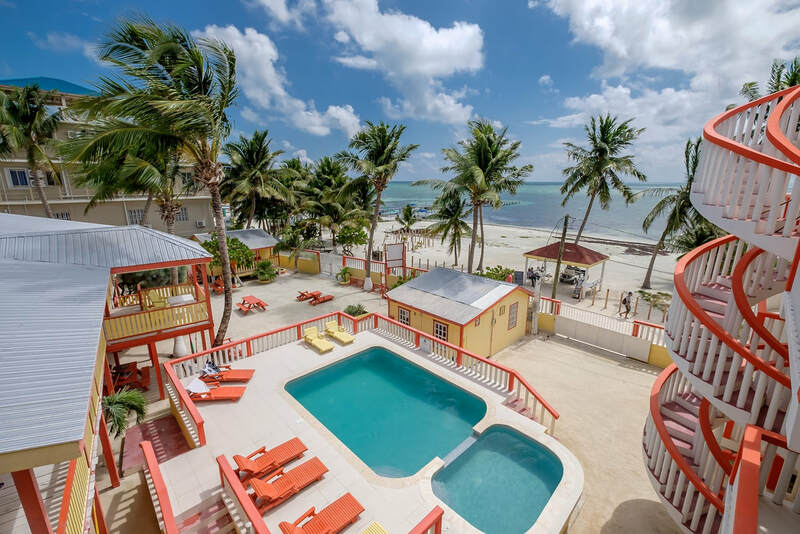 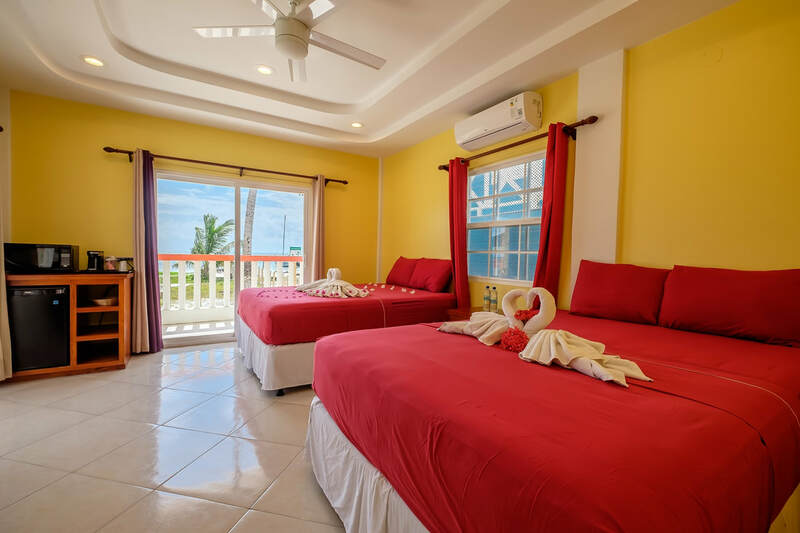 The resort is located in the most desirable downtown area on Caye Caulker in Belize. This well maintained property is the best value for ocean front destinations. Could easily be upgraded to a boutique resort. The resort has stunning views of the second largest barrier reef in the world and Caribbean sea. 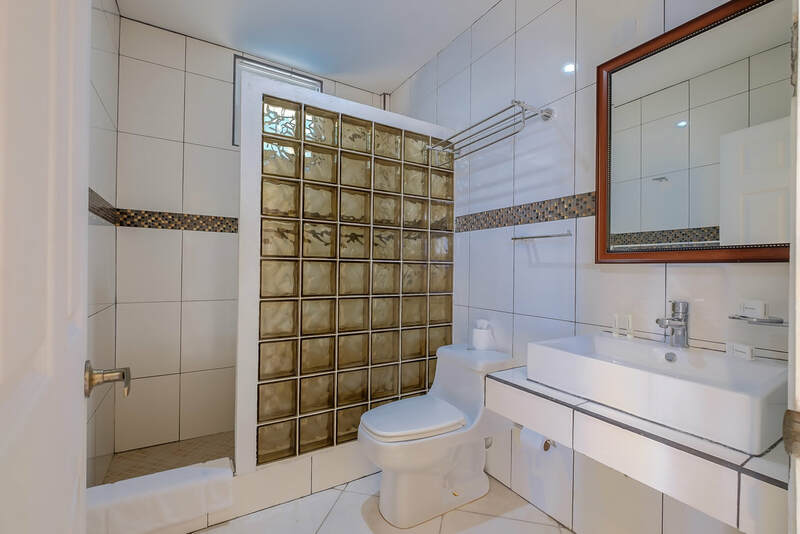 The property has 28 rooms, swimming pool, office building and laundry room. The resort is located on the main road. 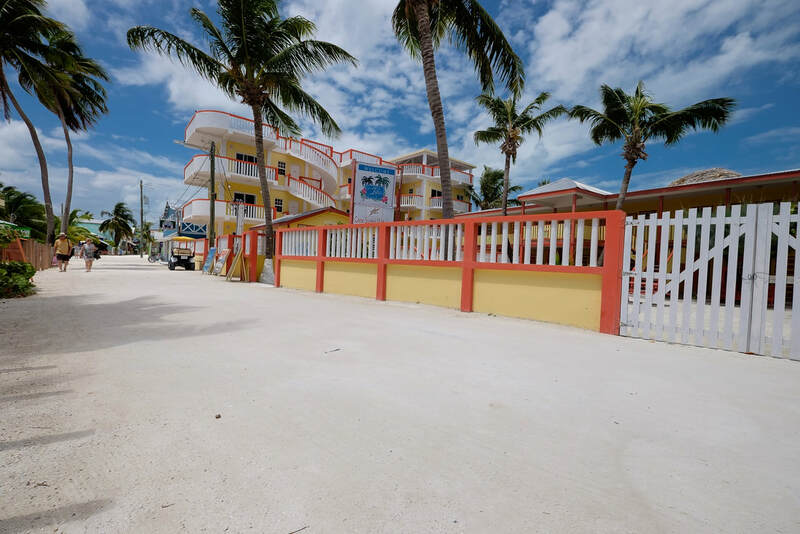 providing retail opportunities with traffic increasing annually in this area. 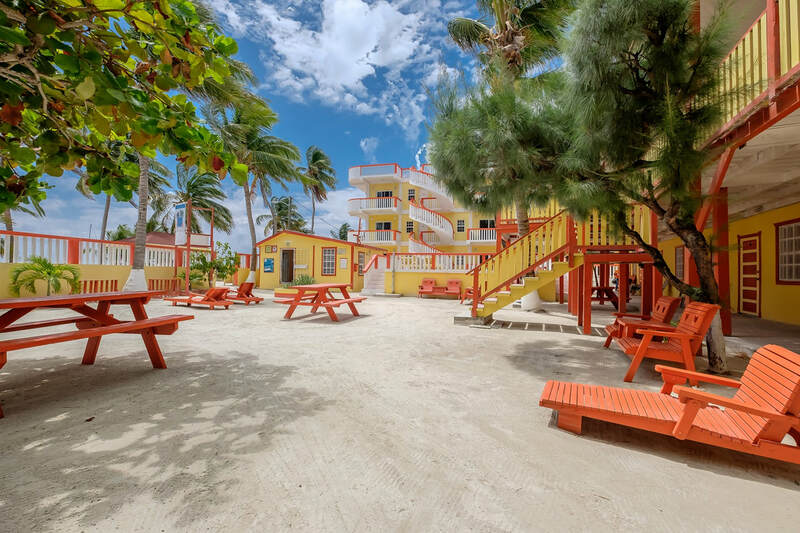 The large rooftop deck could easily be converted to a restaurant and bar. 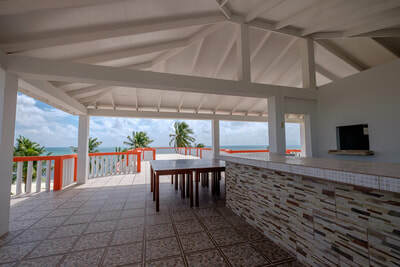 A perfect location for weddings and parties.